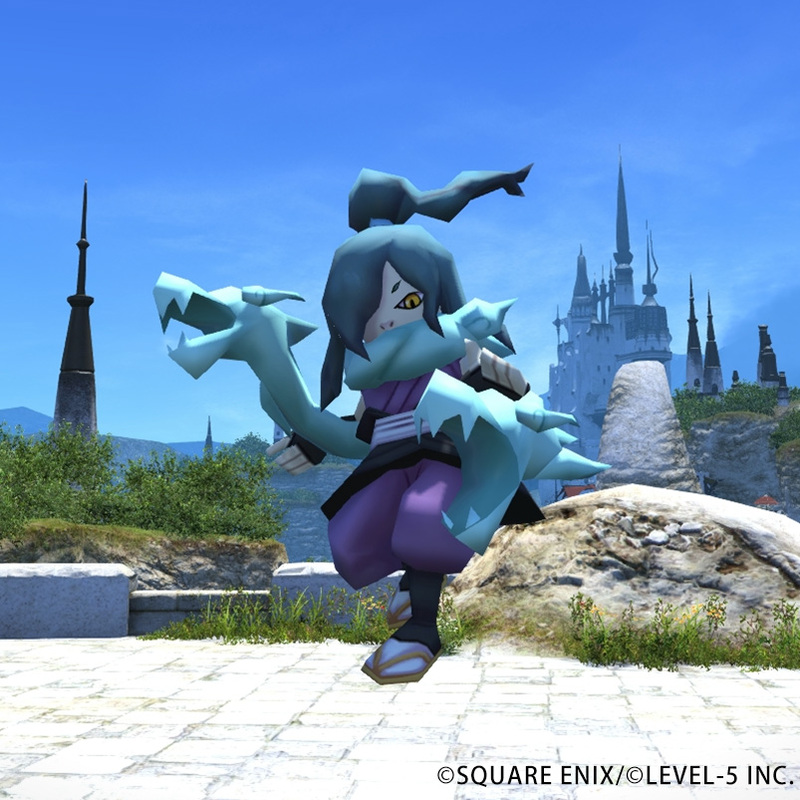 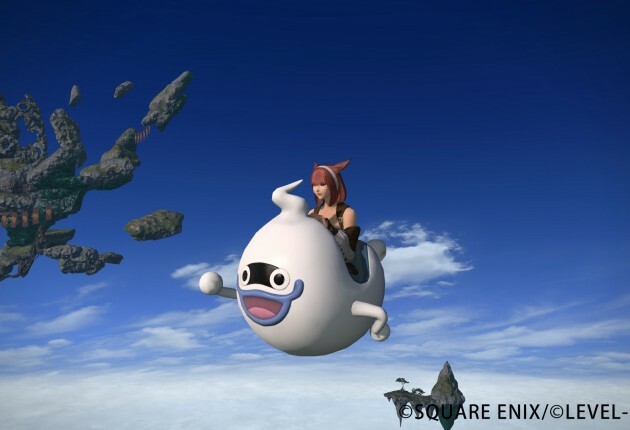 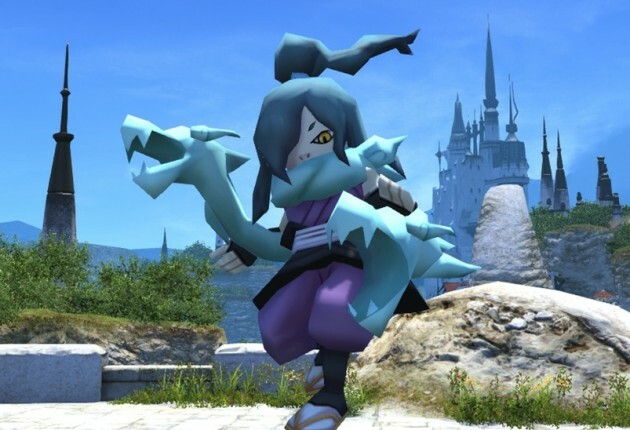 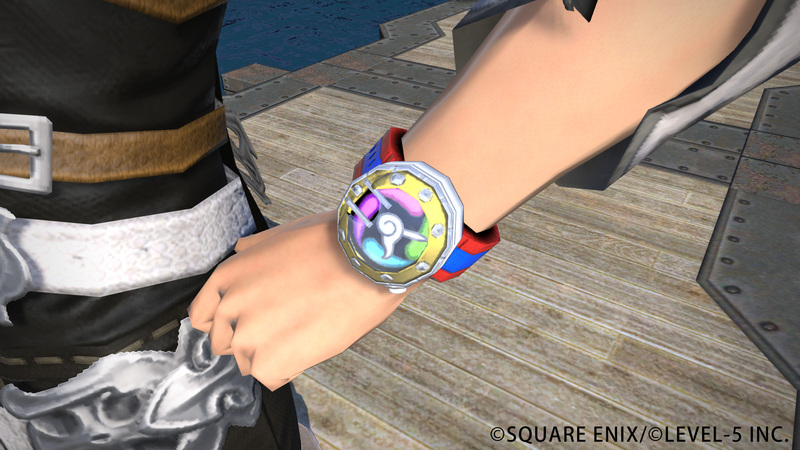 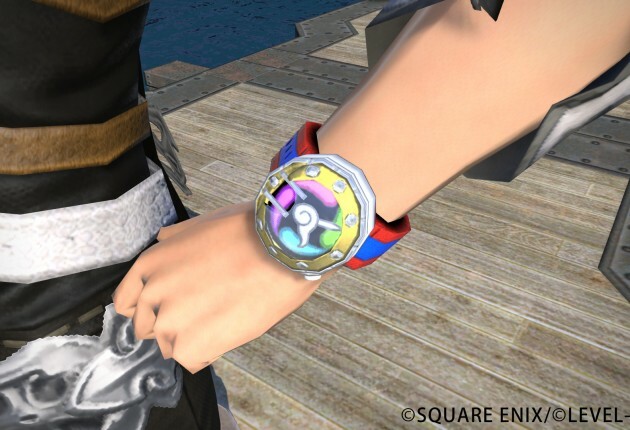 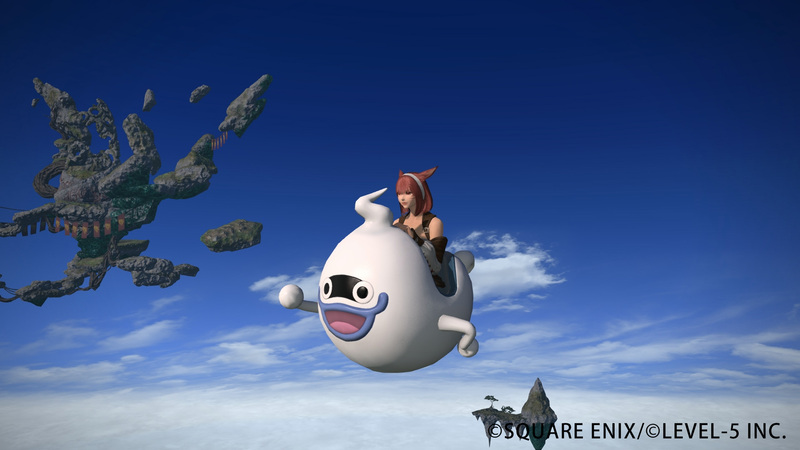 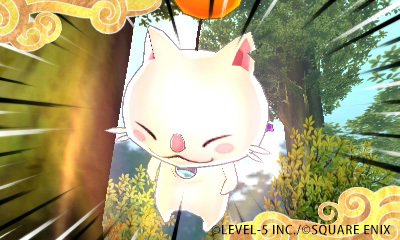 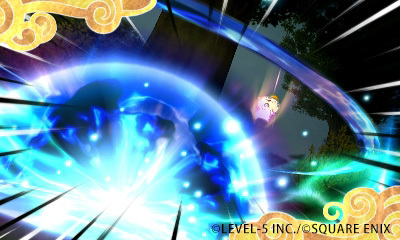 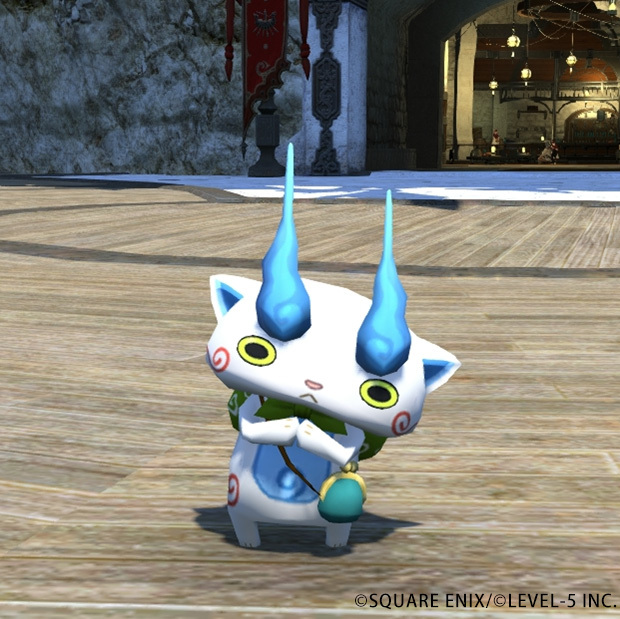 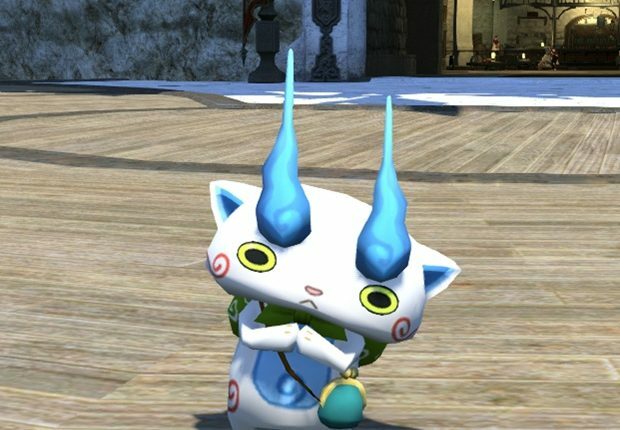 Those pesky Yo-kai are heading to Final Fantasy XIV this summer, Square Enix has announced. 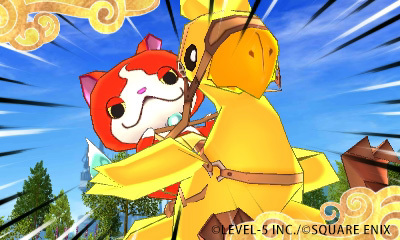 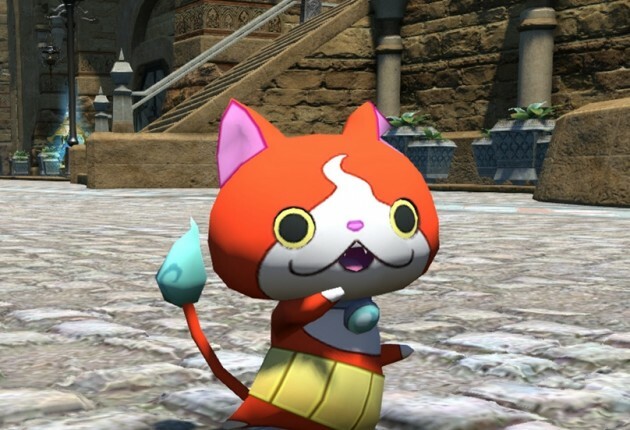 The partnership with LEVEL-5 will bring a total of 13 different Yo-kai from YO-KAI Watch to the popular MMORPG, including Jibanyan and Whisper. 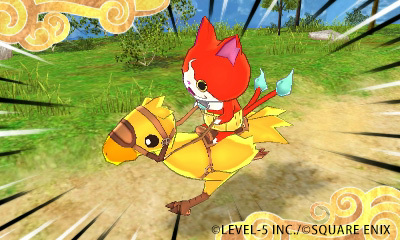 During the event, players will get the opportunity to earn special quest rewards, such as original Yo-kai themed weapons, mounts and minions. 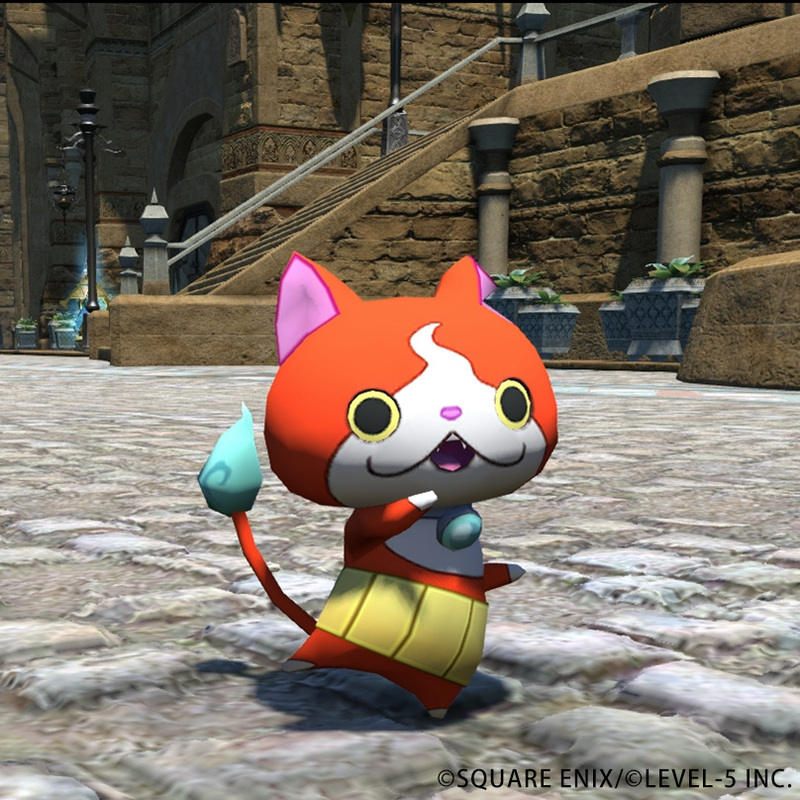 As part of the collaboration, Chocobo and Moogle will make an appearance as Chocobonyan and Mooglenyan in YO-KAI WATCH 3: Sushi and YO-KAI WATCH 3: Tempura, which will launch in Japan exclusively for the Nintendo 3DS family of systems. 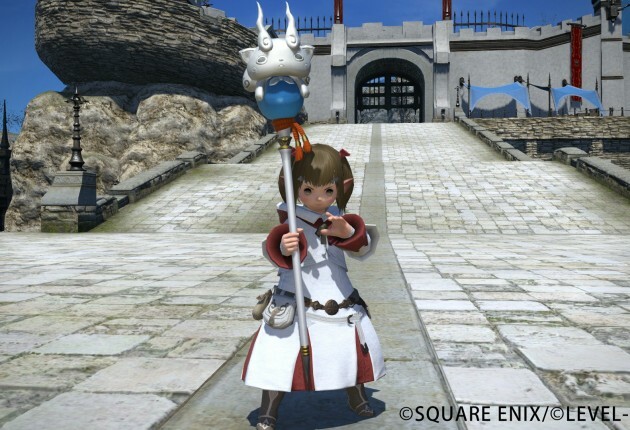 The dates for the event have not been announced, but Square Enix promises that further details of the collaboration will be revealed in the coming months. 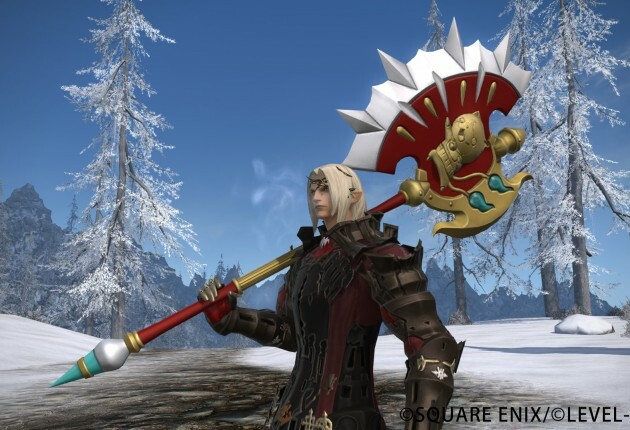 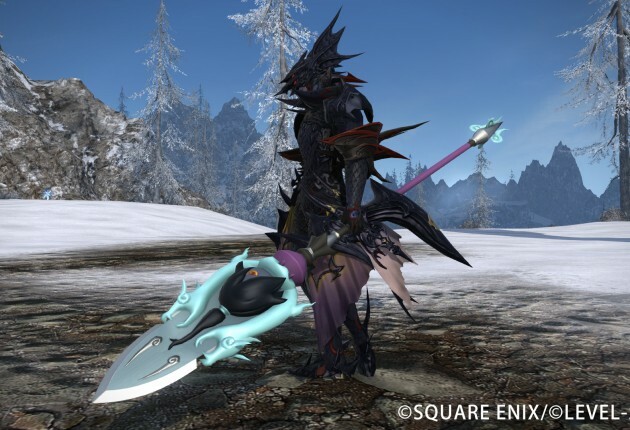 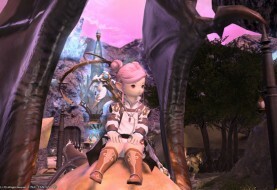 Final Fantasy XIV was originally released in September 2010 before Square Enix decided to completely overhaul the game, shutting down the servers in November 2012. 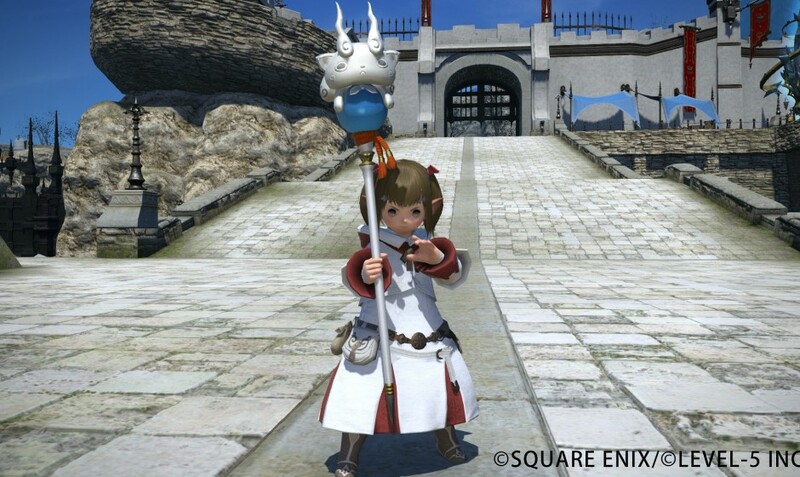 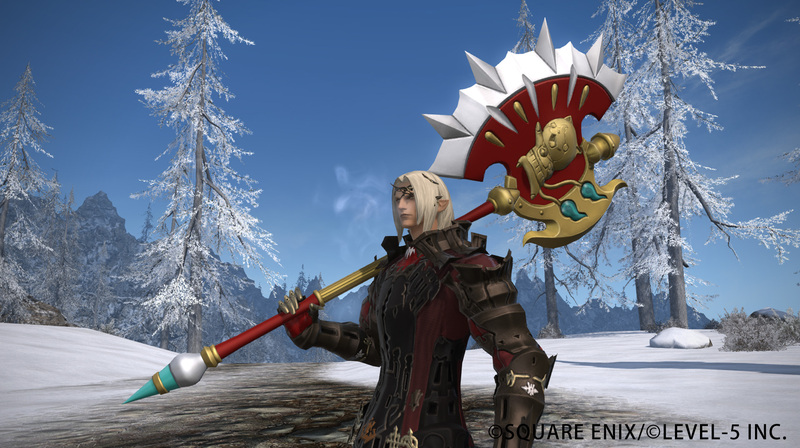 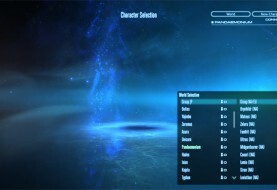 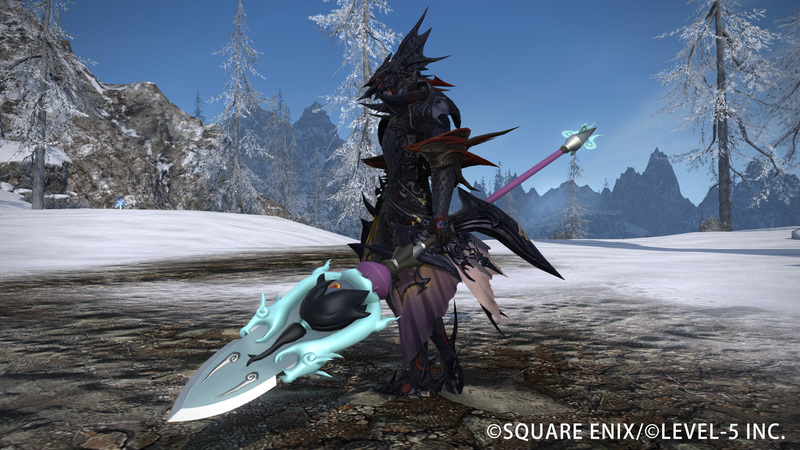 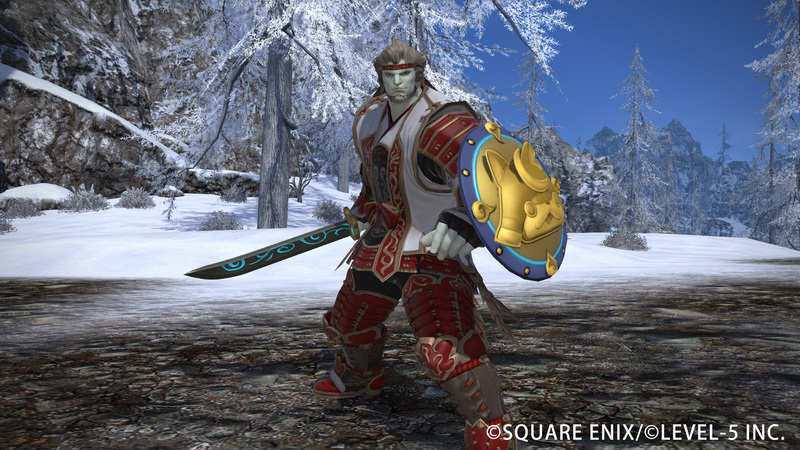 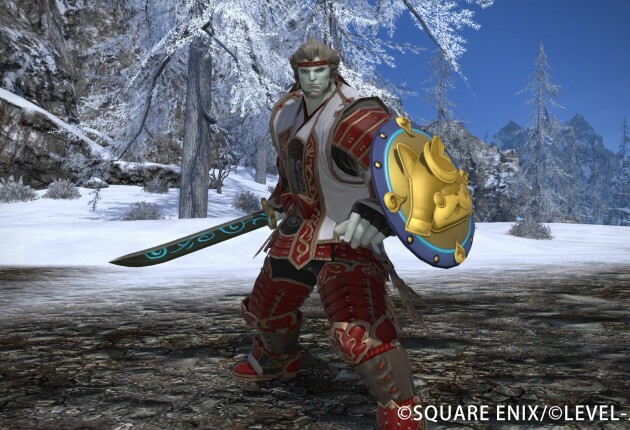 The game was relaunched as Final Fantasy XIV: A Realm Reborn in August 2013 and its first expansion pack, Heavensward, was released in June of last year. 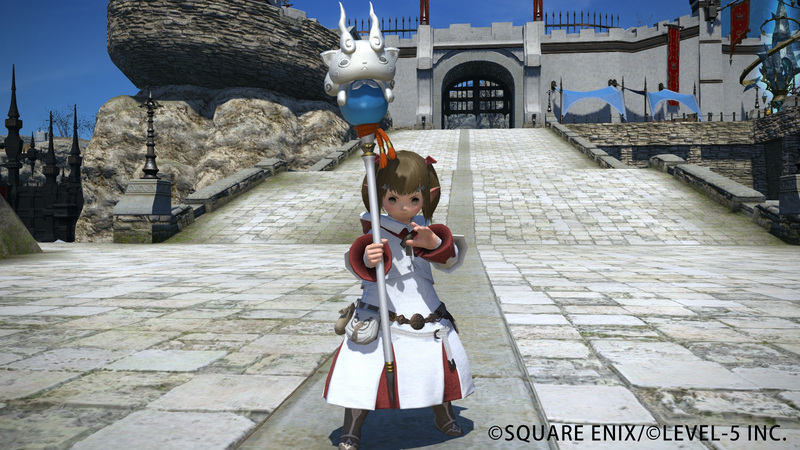 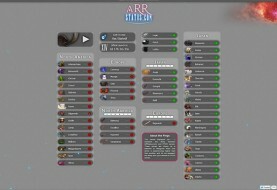 You can view a gallery of screenshots for the specially-themed event below.